You would be shocked at the number of people who turn to Google when trying to gain access to your free or paid content without optining into your list or buying. These thieves will never be able to search Google and find your pages. Never again worry that one of your thank you, download, membership page you don't want people to see are listed in Google. Our plugin used a proven method used by many SEO experts when it comes to controlling their search presence. Right now, you could have a bunch of old or unwanted pages or posts in Google. Our plugin integrates with Search Console for simple, easy removal of everything you don't wanted listed. It not only works with brand new pages or posts but all of your existing pages or post. It doesn't matter if you created a page or post 5 minutes ago or 5 years ago, that page can be prevented from being indexed in Google. We made it simple. 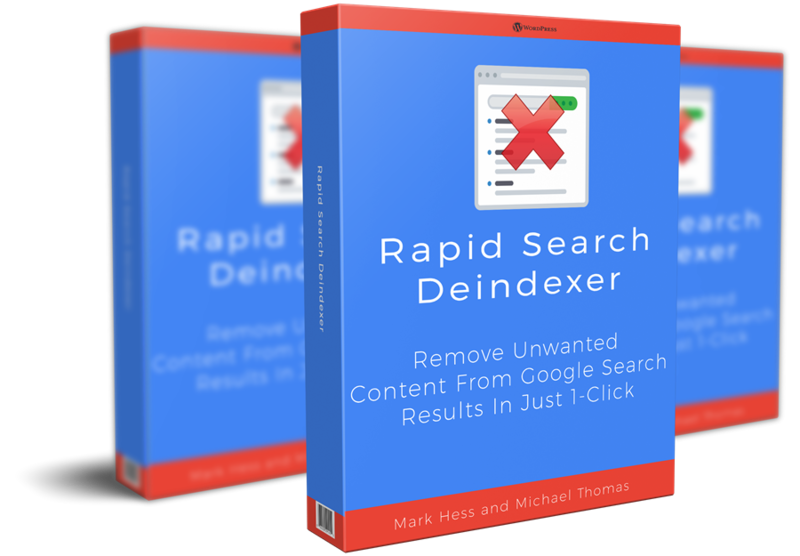 Our Rapid Search Deindexer plugin is easy to use, installs just like any other WordPress plugin, and is newbie friendly. 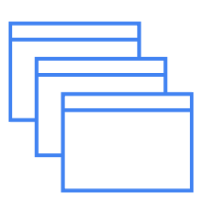 Even if you're brand new to WordPress or don't like tech stuff you can it works right out of the box with zero hassle. Our Promise To You: You are protected by our no questions asked 30 Day Money Back Guarantee. 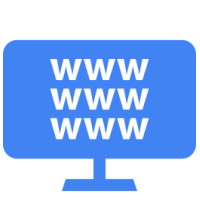 If you are unhappy with Rapid Search Deindexer for ANY reason simply submit a ticket to our help desk and we will gladly give you a refund. No games. No drama. No questions asked. **Google and the Google logo are registered trademarks of Google Inc. "WordPress" is a registered trademark of Automattic, Inc.